While these are awesome, the Wesker would be illegal in the UK. Mixing beer and spirits is a no-no. are you serious? the place that made the ORIGINAL Irish Car Bomb can’t drink one? 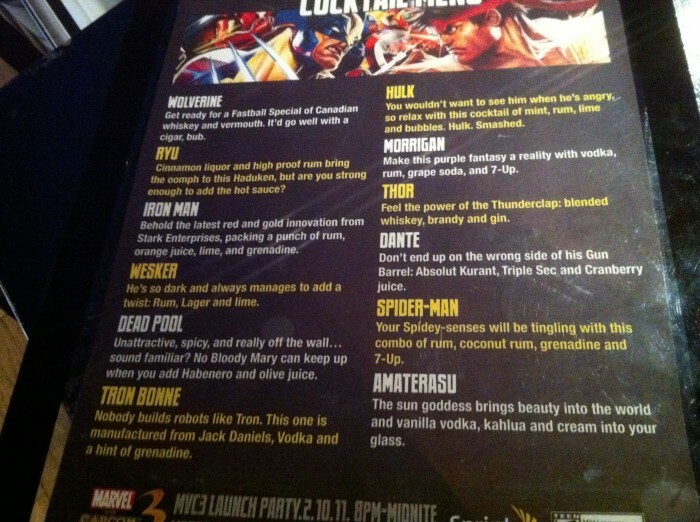 Should the Iron Man drink be non-alcoholic? I need to know where this is.